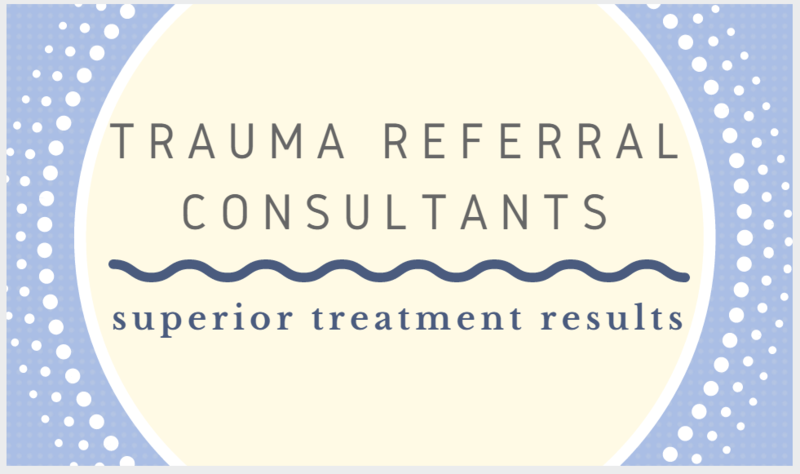 How were you referred to Trauma Referral Consultants? Do you exercise? If so, what type and how many times per week? Have you been diagnosed with an eating disorder or have any unusual eating patterns? Have you (currently or in the past) been prescribed psychotropic medication? Are you currently being treated by a psychiatrist? Have you in the past (or currently) used recreational drugs? What is the main reason you are seeking treatment? What are you main worries and fears? Do you have a history of sexual, physical or emotional abuse? (For women) Have you given birth that was stressful beyond the ordinary? Do you have any specific spiritual or religious practice? Have you been treated for any health conditions in the last year?